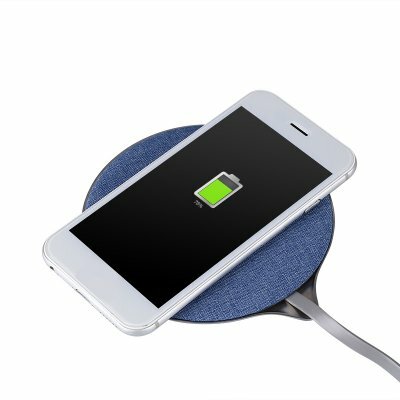 Successfully Added Wireless Charger for RM017 Doogee S60 to your Shopping Cart. Wireless Charger for RM017 Doogee S60. It supports CVAJI-RM017-Black-6+64 / CVAJI-RM017-Gold-6+64 / CVAJI-RM017-Silver-6+64.